Lexus has launched its flagship LS500h sedan in India. Bookings for the sedan have opened and deliveries will commence April 2018 onwards. 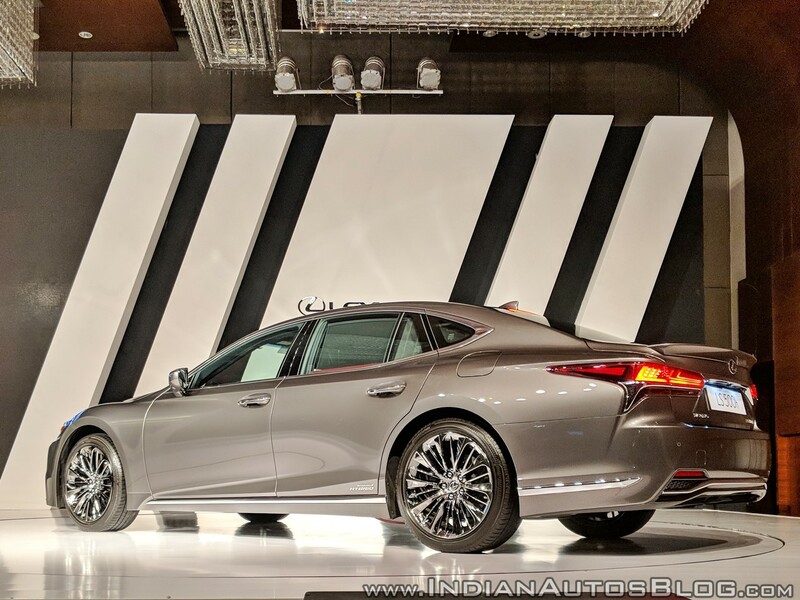 The Lexus LS500h is priced from INR 1,77,21,000 9ex-showroom India). Bookings for the Lexus LS500h are open and deliveries are set to commence April 2018 onwards. Prices start from INR 1.77 Cr (ex-showroom India). For those who have arrived in life, the Lexus LS500h has now arrived in India. We are so thrilled to be adding the LS500h to our line-up here. 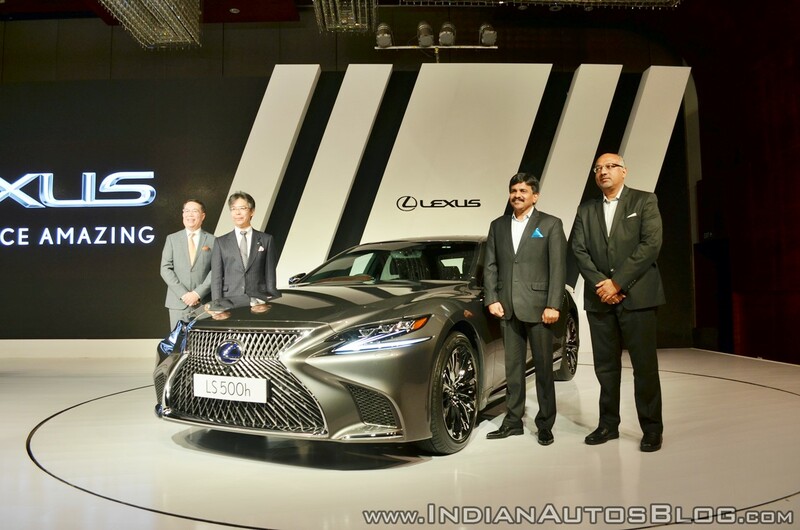 When we think of the exacting standards of the most discerning Indian car owners, we are confident the new LS will impress and delight – through its design, its performance, and the efficiency of the world’s first multi stage hybrid system,” said N Raja, Chairman, Lexus India. The Lexus LS is based on the Global Architecture - Luxury (GA-L) platform. The only long wheel base model in the portfolio, the LS500h sports a new multi-link air suspension system.The LS500h is powered by a 3.5L V6 petrol engine combined with a 310.8kV Lithium ion battery, delivering a claimed 15.38 km/litre. The total system output stands at 264 kW (354 hp). It is BS6 compliant. The hybrid powertrain is mated to a simulated 10-speed automatic transmission. Lexus is offering the LS500h in three grades - Luxury, Ultra Luxury, and Distinct. The sedan boasts a 23-speaker Mark Levinson Quantum Logic Immersion (QLI) Reference Sound System, 1022mm of legroom, Shiatsu massage technology, heating functions and ottomans in the rear for added comfort. Customers can choose from 11 exterior paint shades.